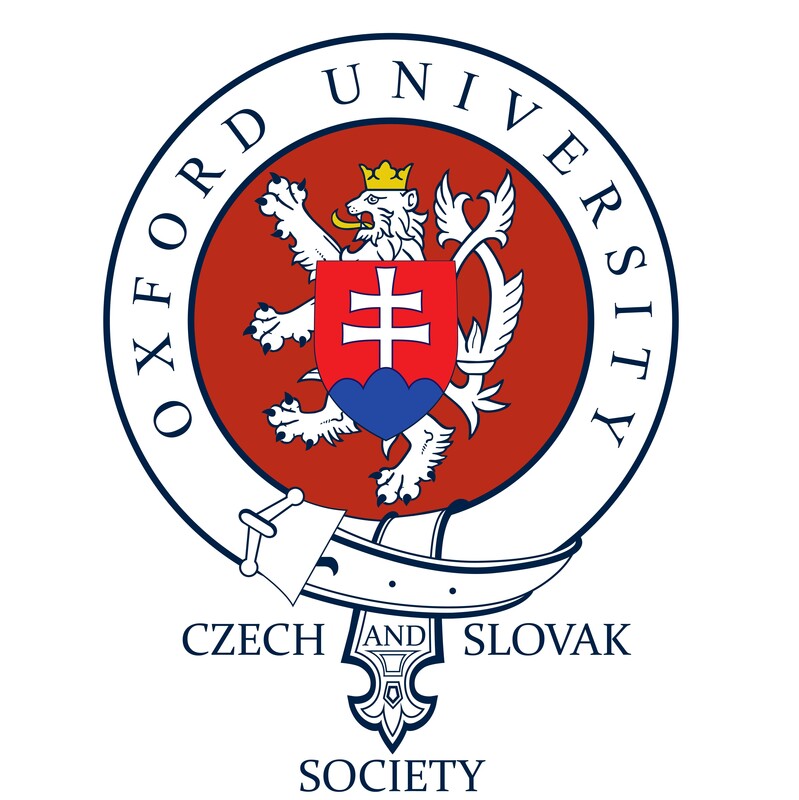 If you are thinking about applying to Oxford (or other universities abroad), it is a good idea to start looking around already during your years at high school. A group of scholars from the Zdeněk Bakala Foundation have put together a useful document that can serve as a starting point for your preparation and guide you through various interesting activities and resources: Příležitosti (2014). If you are ready to apply, please see the next section: Application Process.